The majority of dentists in Latin America and the United States are solo or small-group practices. In these practices, individual dentists wear a lot of hats: doctor, business owner, operations manager, employer, and more. Practice-management software available to them typically has been an adaptation of another medical specialty’s technology, or it was an add-on with equipment purchases. Until 2014, these dentists didn’t have a specialized technology solution that bridged the objectives of dental care and business operations. Carolina Calderón is a software engineer who trained and worked in Silicon Valley before deciding to return to her home country of Chile in 2010. Her uncle in Chile, a dentist 60 years of age at the time, asked Carolina if she knew of a way he could better organize his patient data, which was being house in Microsoft Excel. Using her depth of software-development experience and talking through needs and specifications with her uncle, Carolina and her uncle agreed on the ideal technology solution. They set out on a mission to find existing software to bring into his practice. But, that solution didn’t exist. Carolina spent the next seven months coding the software solution for her uncle. That’s how the idea for DENTIDESK came about. The company began with Carolina’s first software development for her uncle and has iterated since 2014 to become what it is today: practice-management technology developed specifically for dentists and dental schools, with an obsessive-like focus on their unique needs as doctors and business owners. 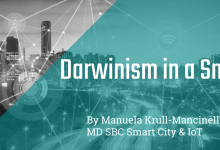 As Carolina began to show the DENTIDESK solution to other dentists, she recognized that they shared similar frustrations as her uncle about the widespread lack of specialized dental-practice software. 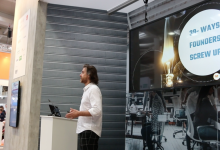 They also shared insight into their different specialty areas so the DENTIDESK development team would understand the flow of their data and how they need to interact with the data. Iteration ensued — and continues. If one dentist needs something specific, others will likely need it, too, making DENTIDESK a natural fit for them. 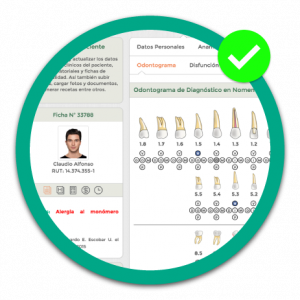 “We receive the requirements directly from them and we program them into the DENTIDESK technology,” says Carolina. DENTIDESK is extremely customizable for different client needs. On a monthly basis, the DENTIDESK team reviews the additions and modifications clients are asking for and uses that insight to iterate the platform. DENTIDESK is bilingual, connects with other treatment-specific technologies such as X-ray machines, and allows dentists to manage everything related to their business from one centralized hub, from payroll and appointment scheduling to supply inventory and patient records. Software training, whenever and however clients need it, is included in the purchase of the DENTIDESK program — which is not always the norm from technology and software companies. Today, DENTIDESK serves more than 7,000 individual dentists in 14 countries and enjoys a 99% client-retention rate. However, practicing dentists aren’t their only clients. 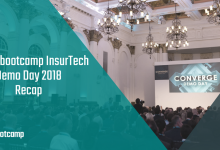 An exciting development in DENTIDESK’s growth has been partnerships with universities that are educating and training the next generation of dentists. The DENTIDESK platform is used by dental-school students and professors to enable modern, tech-based teaching and training. When dental students are in the field seeing patients, they use the cloud-based software to assess and diagnose their patients and create a plan of care. The professors then review each plan through the software and approve or adjust the treatment program. This not only helps the universities offer a technology-rich educational experience to students, which aligns perfectly with how we lead other areas of our lives, but it also reduces reliance on paper and paperwork, which can so easily be lost or damaged — as proven during the 2010 Chilean Earthquake and any number of additional natural disasters in recent years. Importantly, the DENTIDESK partnerships with universities also help schools show their students how to run a business in addition to being a doctor. 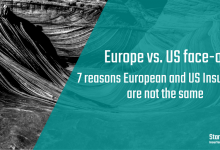 This is commonly an overlooked aspect of formal educational programs. The DENTIDESK team gets reciprocal value from these partnerships, as well. University partnerships make the software stronger because DENTIDESK has direct access to the experts to understand how to take in and display data for diagnoses and treatments. Today, Concepción, Chile-based DENTIDESK has 85% of its clientele in Chile, with the remaining 15% spread over 13 other countries. This year, DENTIDESK is pursuing aggressive expansion in the United States, starting in Miami and New York City, which have high concentrations of Latin American dentists and patients. DENTIDESK’s U.S. headquarters are located in the heart of downtown Miami. 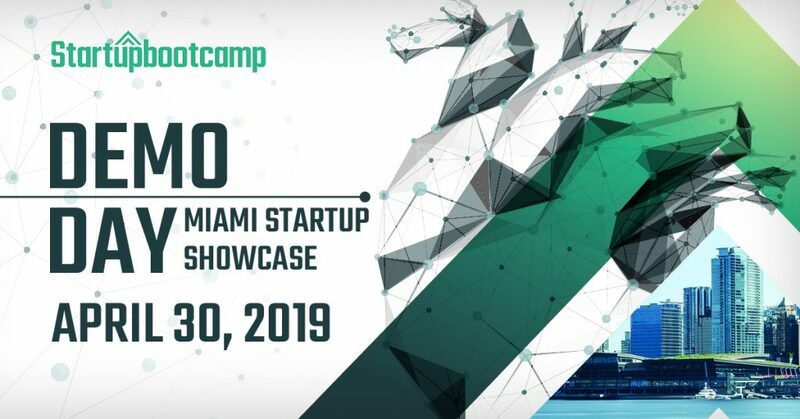 That’s why participation in Startupbootcamp Scale Digital Health Miami has been a valuable opportunity for the DENTIDESK team. 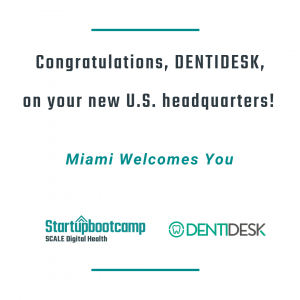 The Miami experience through Startupbootcamp has helped DENTIDESK go through the procedures of becoming a legal U.S. corporation and has introduced the team to new partners that will be crucial to their U.S. expansion. The DENTIDESK team stays relentlessly focused on identifying and addressing the needs that will arise in the dental practice of the future. Artificial intelligence will certainly play an exciting role in that future and in DENTIDESK’s evolution. As newer technologies such as AI become more mainstream, DENTIDESK is meeting regularly with AI scientists and dental practitioners to identify how DENTIDESK can best serve doctors and their treatment plans as well as patients and their need to feel trust in their healthcare services. 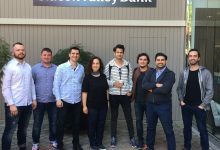 Meet Carolina and hear more about DENTIDESK’s vision and goals at DEMO DAY on April 30. Join us at DEMO DAY on April 30th to hear more about this and other health tech innovations!